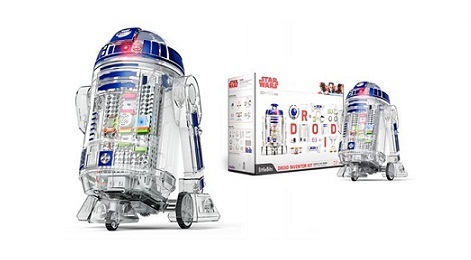 The LittleBits Droid Inventor Kit is one of the hot Star Wars toys of the year. Create your own Droid and bring it to the life. As a creator, you will teach your Droid some awesome tricks and take it on the 16 plus missions.